50 grams of natural kefir grains shipped via priority mail. Shipping cost is included in price. Natural, organic, GROWING kefir grains handed down from person to person. 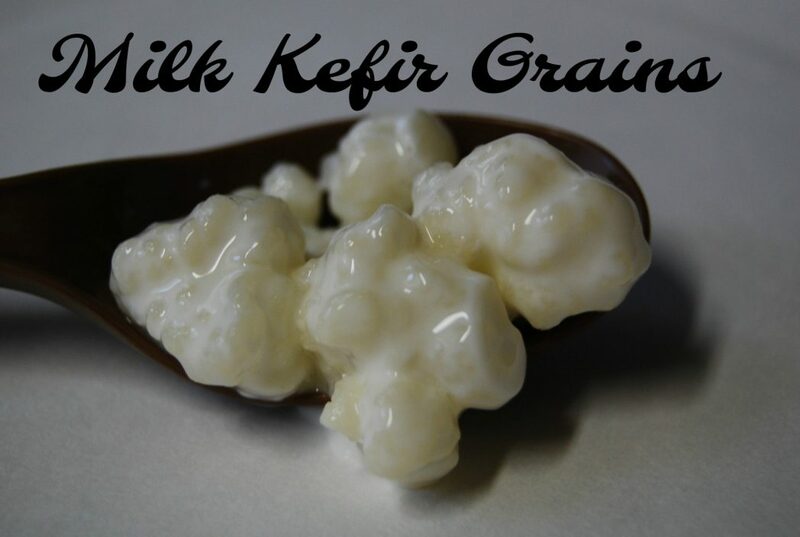 Not the lab created kefir grains. Ideal for making your own yogurts and even bread without store bought yeasts. Instructions included. NOTE: Shipping cost is included in the price. No additional shipping will be charged.